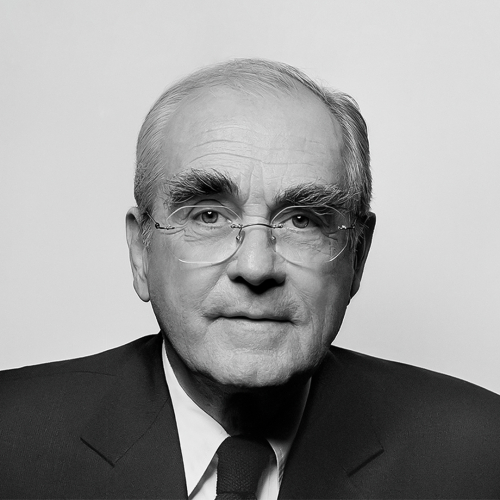 Michel Legrand (Michel Jean Legrand, Paris, France, 24 February 1932 – 26 January 2019) was a French composer, arranger, conductor, and pianist. A prolific composer, having written over 200 film and television scores, in addition to many memorable songs, he is best known for his often haunting, jazz-tinged film music. His celebrated scores for the films of French New Wave director Jacques Demy, The Umbrellas of Cherbourg (1964) and The Young Girls of Rochefort (1967), earned Legrand his first Academy Award nominations. Legrand won his first Oscar for the song "The Windmills of Your Mind" from The Thomas Crown Affair (1968). Michel Legrand made his fame and fortune from writing for films, but he has done significant work in jazz on an occasional basis. In 1957, he arranged a set of dixieland and swing standards for a French orchestra (recorded on Philips), in 1958 he used three different all-star groups for the classic Legrand Jazz (with such sidemen as Miles Davis, John Coltrane, Phil Woods, Herbie Mann, Bill Evans, Ben Webster, Art Farmer and others), in 1968 he recorded a strictly jazz set with a trio and Legrand has written for albums led by Stan Getz (1971), Sarah Vaughan (1972), and on several occasions, Phil Woods. Several of his songs (such as "What Are You Doing the Rest of Your Life", "Watch What Happens" and "The Summer Knows") have been recorded many times by jazz musicians.